With the evolution of new technologies and miniaturization of electronics, PCBs used in them have become compact and demands sophistication. With the evolution of new technologies and miniaturization of electronics, PCBs used in them have become compact and demands sophistication. Hence, it becomes important to design PCB in such a way that it meets the requirements of modern electronic circuits. In order to formulate an effective PCB layout design, several design principles need to implement. At Sierra Assembly Technologies, Inc., we ensure proficient PCB layout design utilizing the latest PCB design techniques and technologies. We provide high-quality PCB design solutions in adherence to the IPC standards, ensuring high reliability, and signal integrity. Our PCB layout services proceed through the following steps. Schematic Capturing: Schematic capturing is the first stage involved in the PCB layout design development. Circuit designs are drawn on paper and processed using the schematic editor in a computer. We utilize various types of the schematic capture software for schematic capturing. After the completion of the schematic capture process, a complete electronic design is stored in the file, which is converted into a netlist file. The file features interconnectivity information about component pins or circuit nodes present in the electronic circuit. PCB Component Footprint Creation: Component footprint creation helps determine the space available for component placement. A suitable mounting scheme is decided on the basis of component footprint creation. Our PCB designers use Surface-mount technology (SMT) or Through-hole Technology (THT) to place components on the circuit board. The footprint creation helps determine the number of layers, which are needed on the board. We can provide PCBs from a single layer up to 30 layers. PCB Routing: This is the next stage after the component placement on the circuit board. Our layout designers utilize a PCB software to route the physical connections between all the components present on the board. The software makes use of netlist derived from the schematic to route physical connections. Our vast experience and expertise enable us to incorporate simulations and complex routing in the PCBs. PCB Verification & Analysis: This is an important step in any PCB manufacturing process. Our PCB layout designer ensures the assembly is free from any kinds of defects. We offer a comprehensive range of testing and inspection services. Below given are our services. Our advanced testing capabilities enable us to test complex circuit boards effectively. Our testing services adhere to ASIC/FPGA design and testing guidelines. We are also IP C1710 certified, which allows us providing quality PCBs to our clients in diverse industries. At Sierra Assembly, we specialize in providing high-end physical circuit boards, utilizing the following technical capabilities of our PCBs. The following are the deliverables provided in the form of manuals or electronic data. 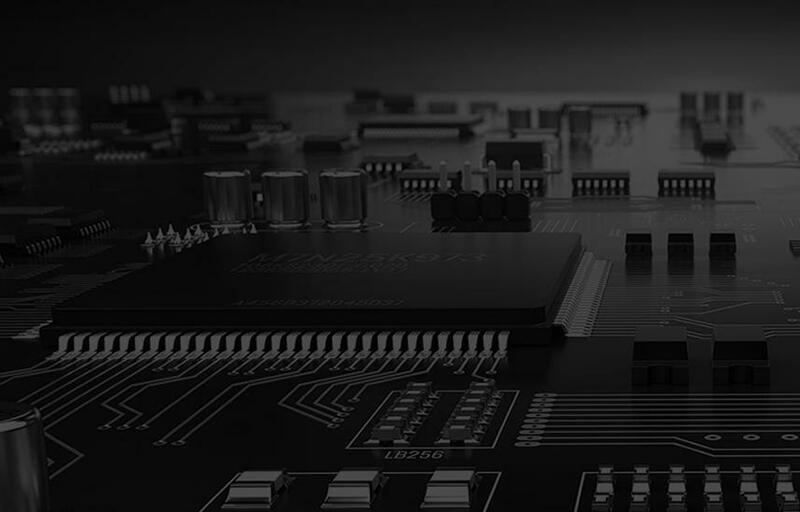 At Sierra Assembly, our PCB design services are monitored and improved regularly, which ensures providing our customers with excellent PCB design solutions. To know more about our PCB layout services and PCB layout design, you can always call us on 909.355.5400.